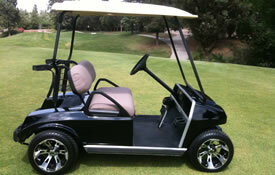 Jr's West Coast Golf Carts has a wide varity of makes, models and years of golf carts. from fleet course carts, workhorse carts, flat bed carts, gas and electric carts. 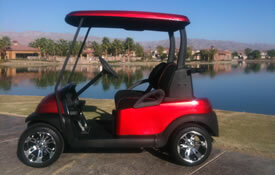 We can build you a custom golf cart!